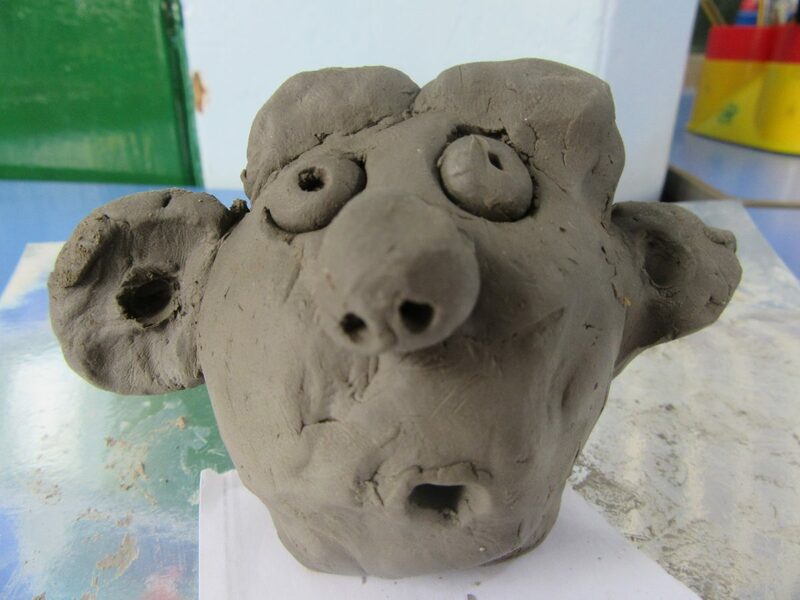 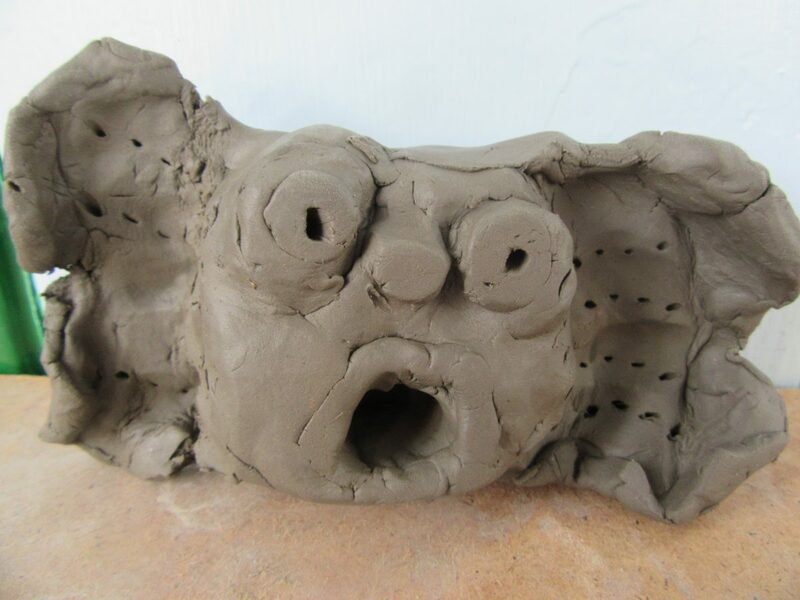 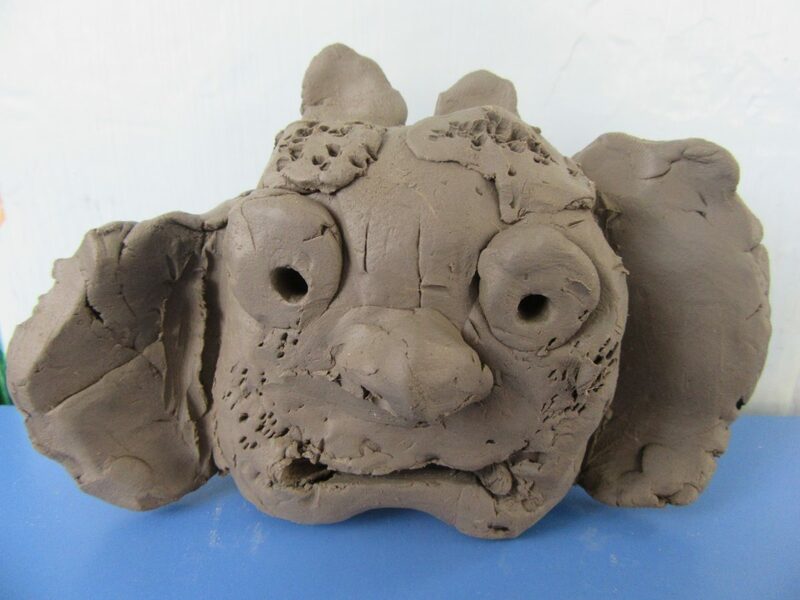 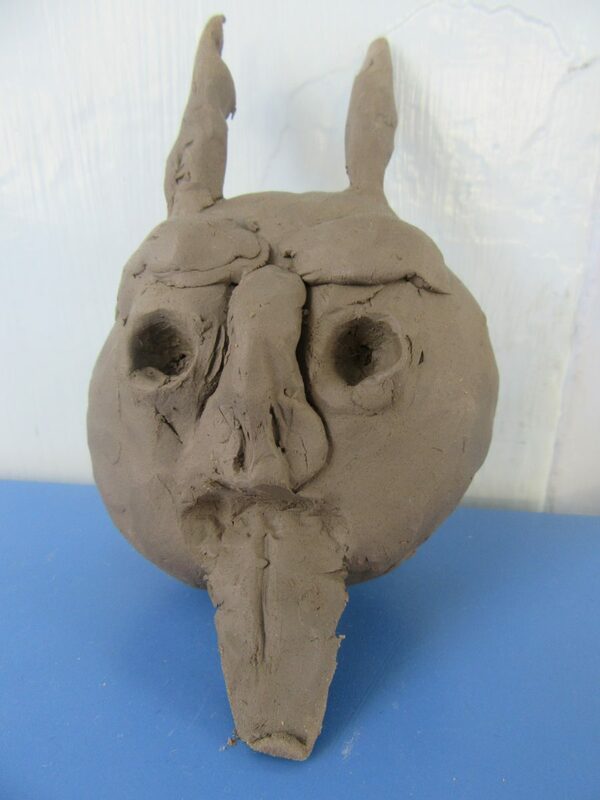 BFG class have designed and made giant’s heads out of clay. 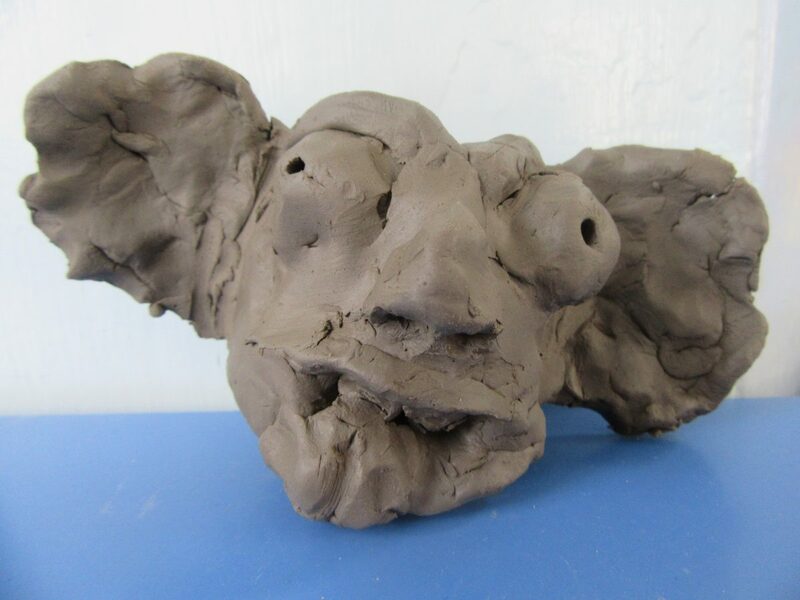 The next step is to cover them in papier mache, remove the clay, paint the heads, make cloth bodies and hey presto our giant puppets are ready! 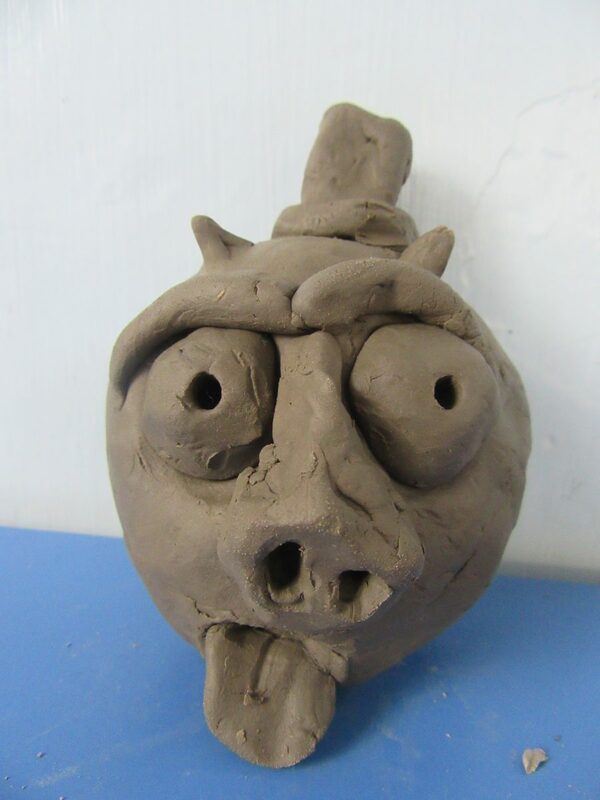 Play scripts are being written, so look out for our puppet show performances later in the term!